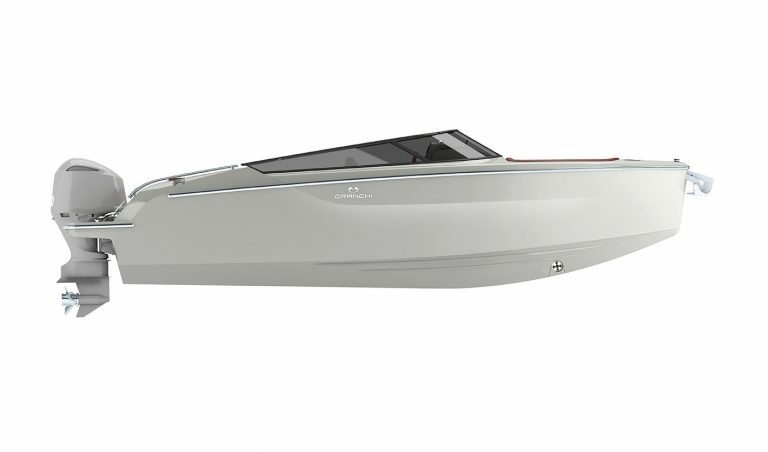 The E26 offers a beautifully proportioned wraparound windscreen to provide visual pleasure, perfect handling characteristics and low maintenance. 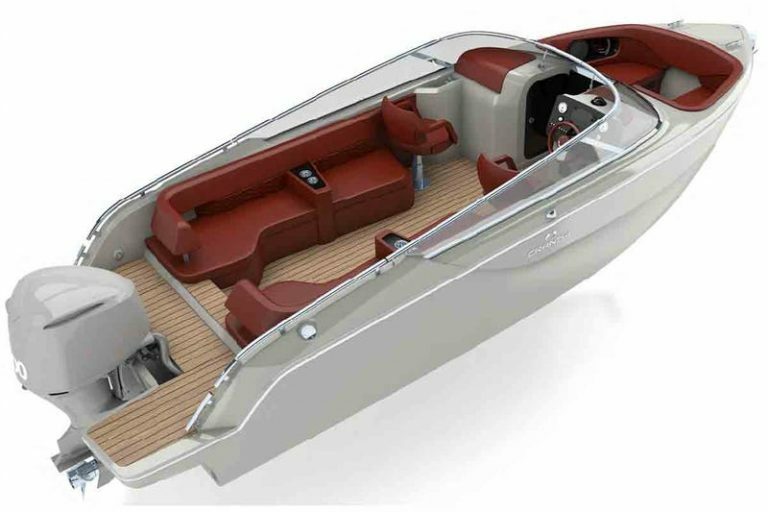 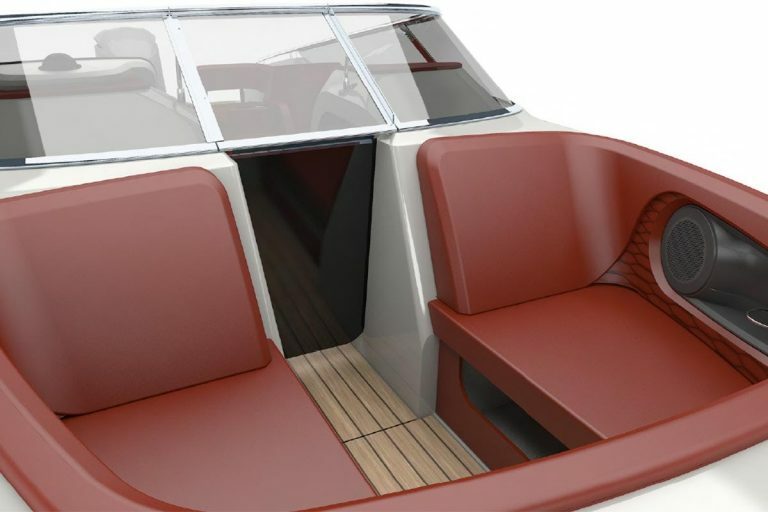 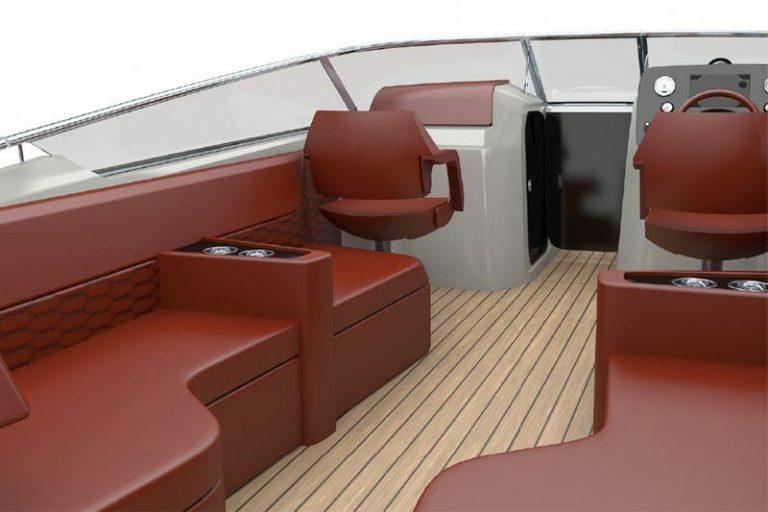 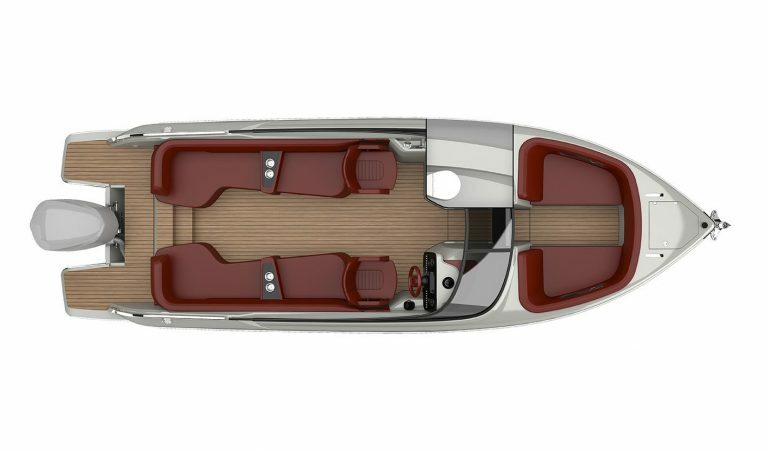 The outboard-powered E26 Rider is aimed squarely at day cruising and maximises the amount of accommodation through aft and bow rider cockpits that cosset all aboard with a level of luxury only normally seen on much larger craft. 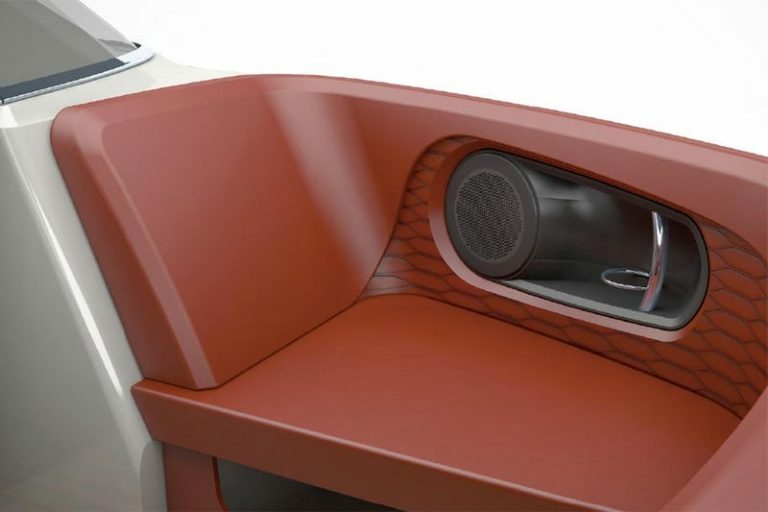 It also offers a cleverly disguised toilet compartment.